Be sure to get your INX. 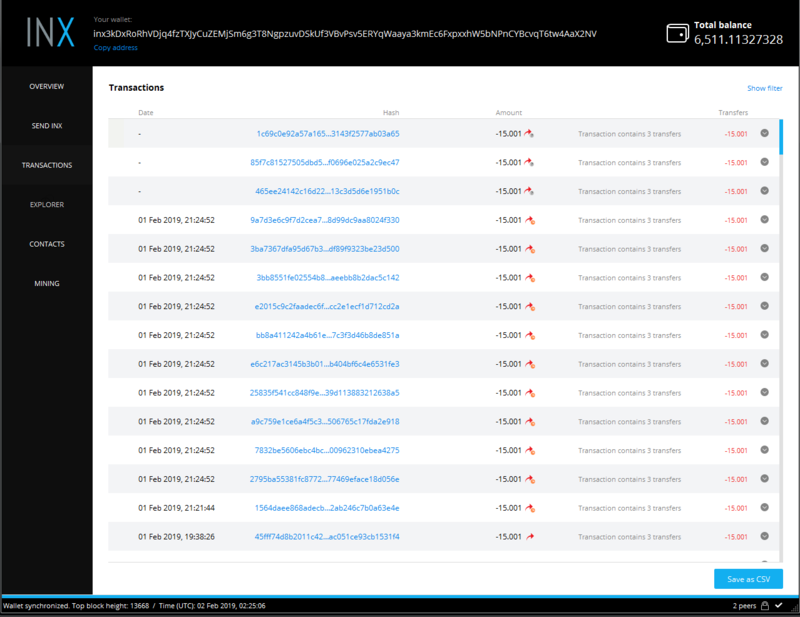 Or download our INX GUI to start mining whit the simple push of a button! 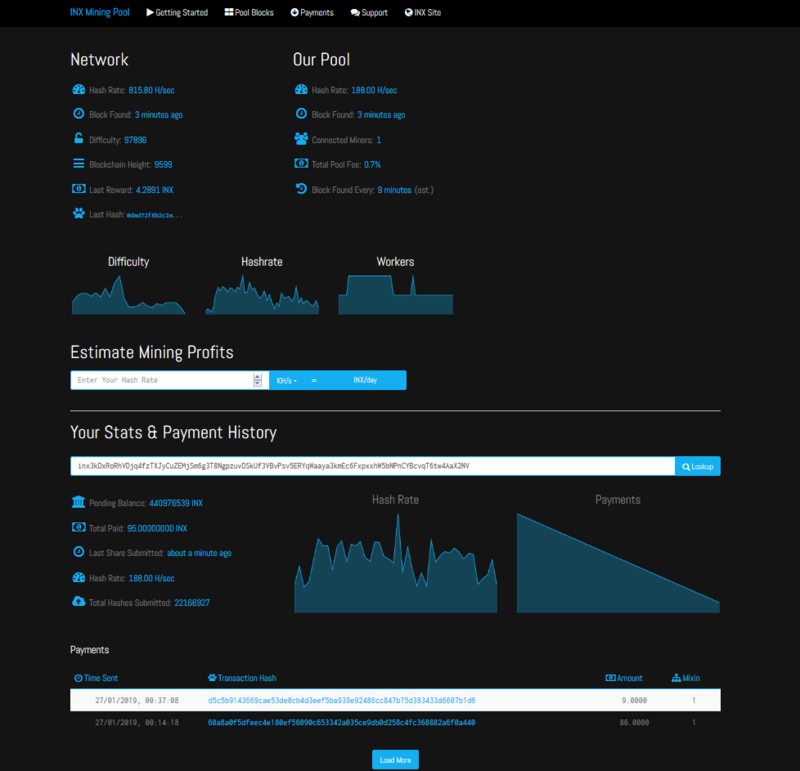 Re: INX MINING POOL IS NOW OPEN!!!! 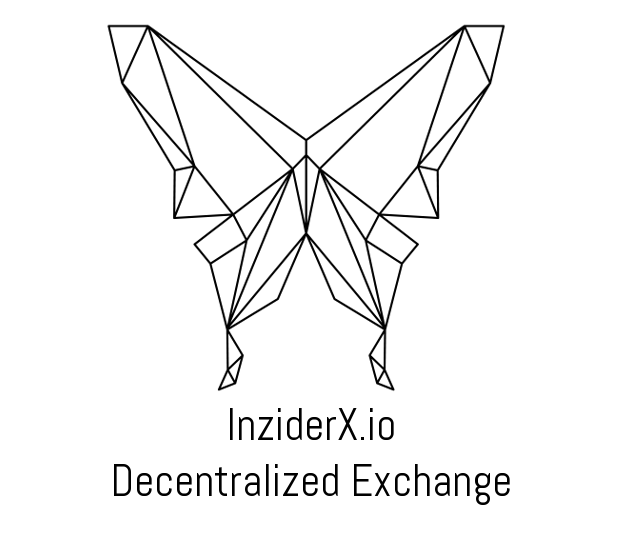 WE gave 15 INX to all miners on http://pool.inziderx.io every day of the week. Large or small miners - they all receive the daily reward.